Three FREE Gummy Vitamins Samples! You are here: Home / FREEbies / Three FREE Gummy Vitamins Samples! While supplies last! 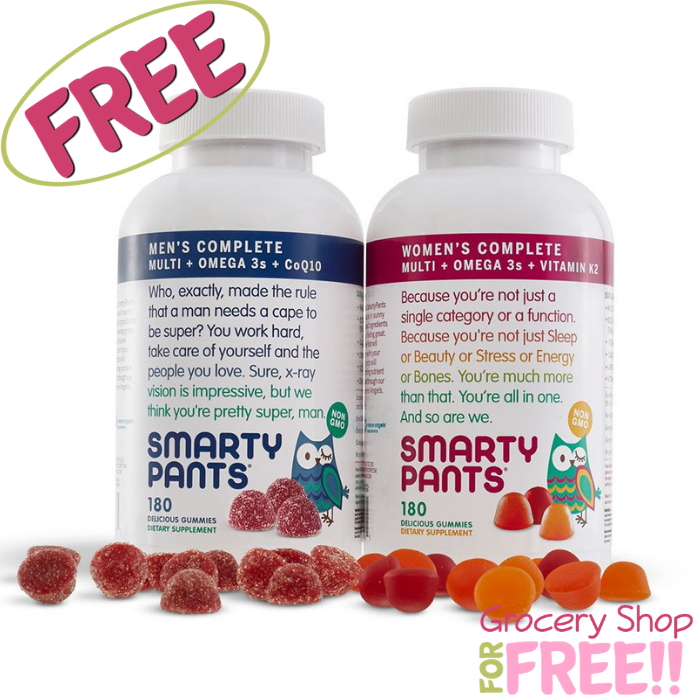 Head over to SmartyPants where they are offering a Three FREE Gummy Vitamins Samples! You can pick which ones you want – adult, men’s, kids’ and others. All you need to do is click here and fill out the short form. Expect to receive an email with a link for sample selection. Awesome!